Tim Boerner is an Investigative Analyst with the United States Secret Service. 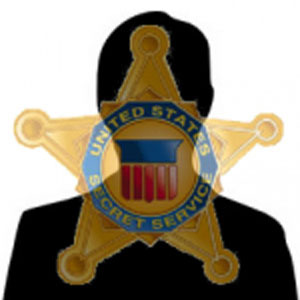 Mr. Boerner began his career with the Secret Service in 2001 assigned to the New York City Electronic Crimes Task Force. In the aftermath of the September 11th terrorist attacks, in which Mr. Boerner was a survivor and first responder at ground zero in New York, he was responsible for leading the criminal analysis for the Secret Service’s investigation into the World Trade Center terrorist attack. In January 2006, Tim transferred to the Frankfurt, Germany Resident Office to assist foreign law enforcement agencies on high technology cyber crime investigations. In August 2011, Mr. Boerner transferred to the London Resident Office to join the newly formed United Kingdom Electronic Crimes Task Force. Prior to joining the Secret Service, Tim served five years with the U.S. Drug Enforcement Administration (DEA).